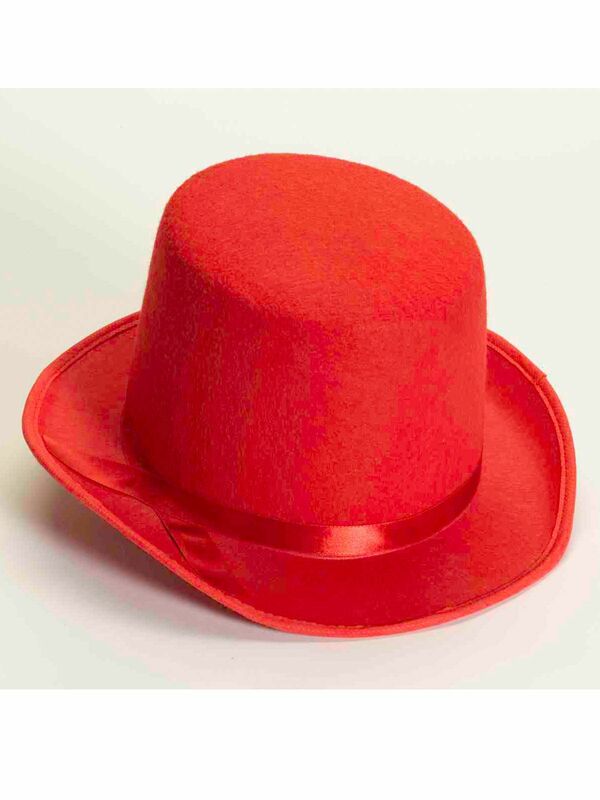 Create a festive look this holiday season with this Red Deluxe Top Hat. This snazzy hat will look great with a dress or a suit. You can also wear it as part of a snowman outfit or as an accessory to your Valentine's Day outfit.